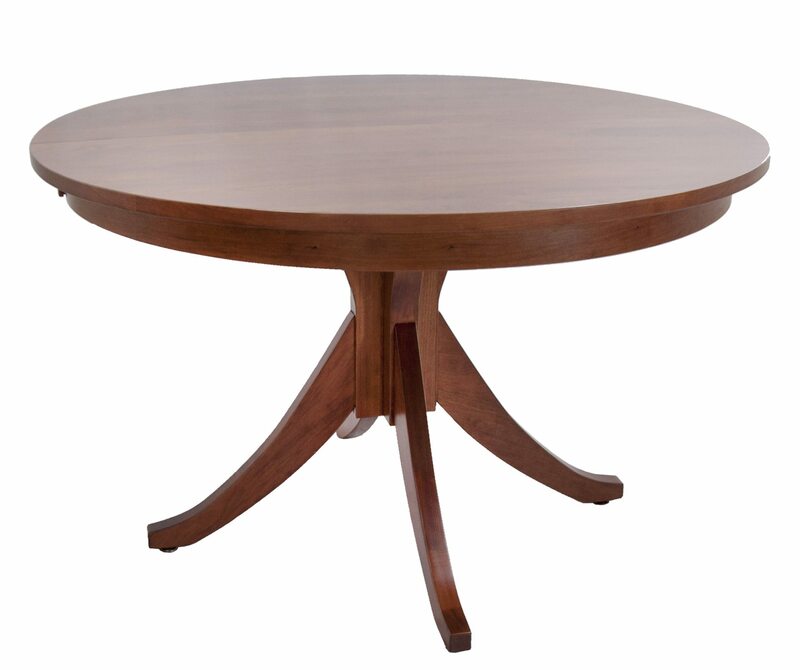 48″ Splay Pedestal Table shown in Cherry. Standard Features: Round or oval top. Available in sizes: 42″W to 60″L (6″ increments).